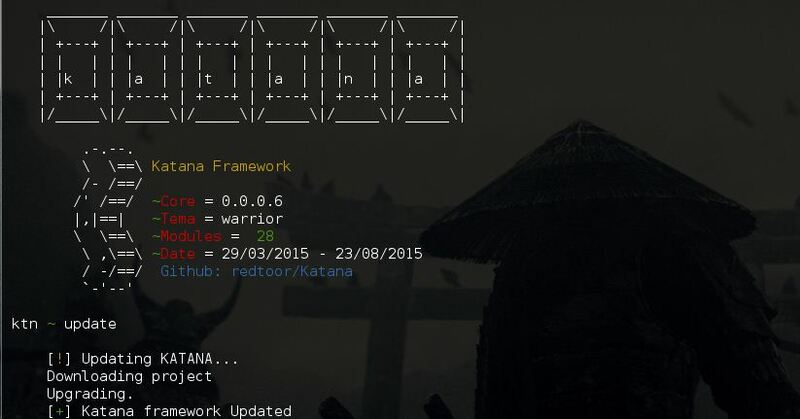 Browse: Home / Katana Framework build v0065 – The hacking Framework. 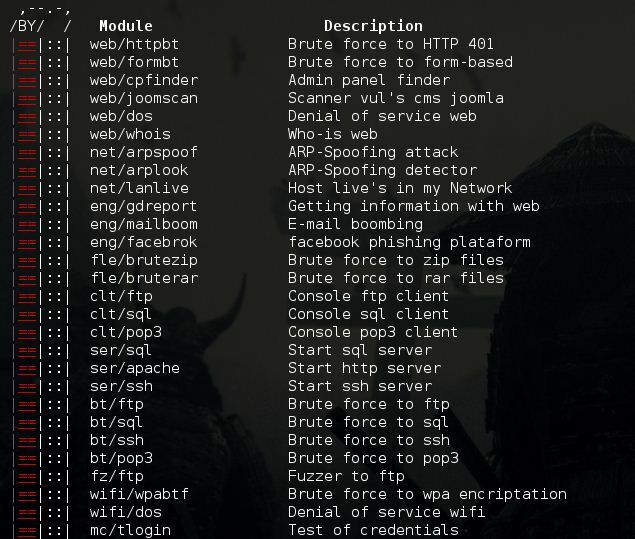 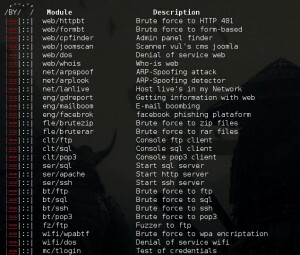 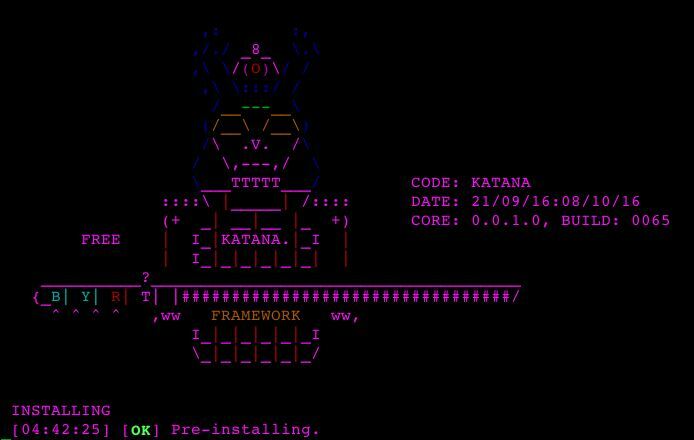 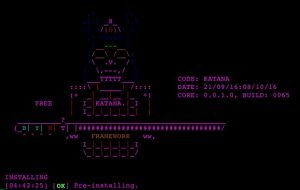 Katana is a framework that seekss to unite general auditing tools, which are general pentesting tools (Network,Web,Desktop and others). 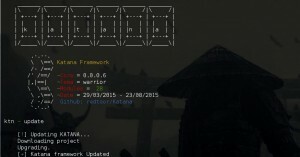 ← Appmon v0.1 – Runtime Security Testing Framework for iOS, Mac OS X and Android Apps.